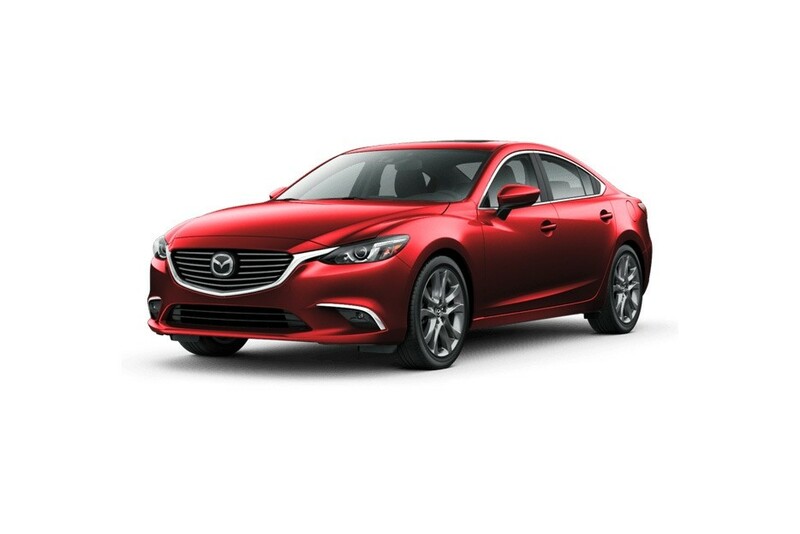 The 2016 Mazda6 exemplifies the KODO “Soul of Motion” design that is setting a new standard in beauty and excitement for a class of vehicles (midsize sedans) that has long been typified as dull and boring. Muscular and athletic, powerful and emotional, wild but always in control, even at a standstill the Mazda6 brings to mind an animal about to leap forward at great speed. The tradition of craftsmanship and artistry with a human touch that has long been the hallmark of Japanese artisans has come alive in the 2015 Mazda6. When a car is designed to be beautiful, performance is often a second thought. For Mazda engineers, it was a challenge to turn a thoughtful and striking design into something truly functional. 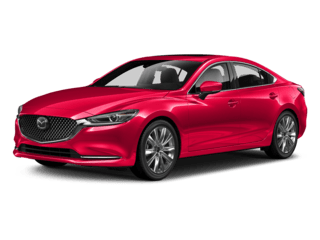 The 2016 Mazda6 is clearly the class leader in aerodynamics and body design that contributes to both high-speed stability and fuel efficiency, and is the embodiment of the Driver’s Car. Gas stingy with remarkable power and performance, it is truly a perfect union of driver and machine. 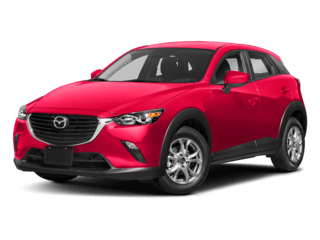 *MPG is based on the 2.5 Liter SKYACTIV-G engine paired with the SKYACTIV-Drive automatic transmission without the optional i-ELOOP regenerative braking system.